Pretty much in that order. Although I have not actually written any blog posts or codeproject articles on WinRT / Metro yet, I assure you that I will be doing so at some point in the future. As some of you may know when I do write articles I tend to write full applications as I firmly believe that this approach gives you the best overview of a new technology, which is especially true (at least for me) when doing UI work. Now when I write my demo applications articles that I normally put out over at codeproject I tend to go a bit nuts with the styling as it is an element that I quite enjoy. 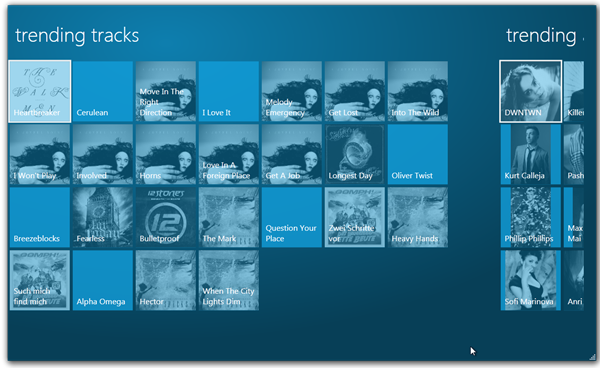 It does however take up a lot of my time to create the different control templates/styles. Ok there are a few things out there which I have used in the past (when I was writing metro looking apps in WPF) make this work (for metro at least) slightly easier, one such thing that I did use (even though it was a WPF application) was MahApps.Metro which gave you some cool control templates/styles for WPF which go your app to look all metro like pretty quickly. 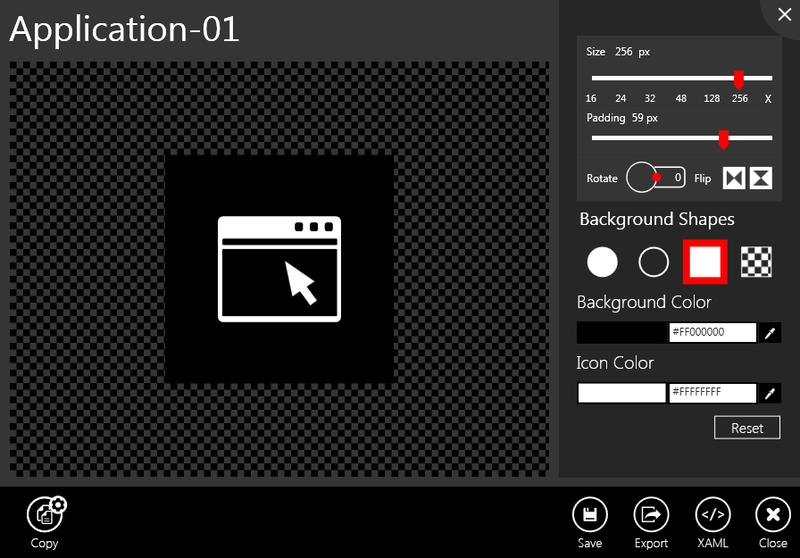 MetroStudio is a great tool (oh and did I mention it is free), which takes the stand point that most of the controls that come with WinRT / store applications are already heavily styled for the Metro look and feel, but what about Icons. Icons are a big part of the Metro look and feel, and having to use icons and find the right set of icons can be quite a challenge. This is where MetroStudio fits very nicely, it does one thing icons, but it does the job very well. 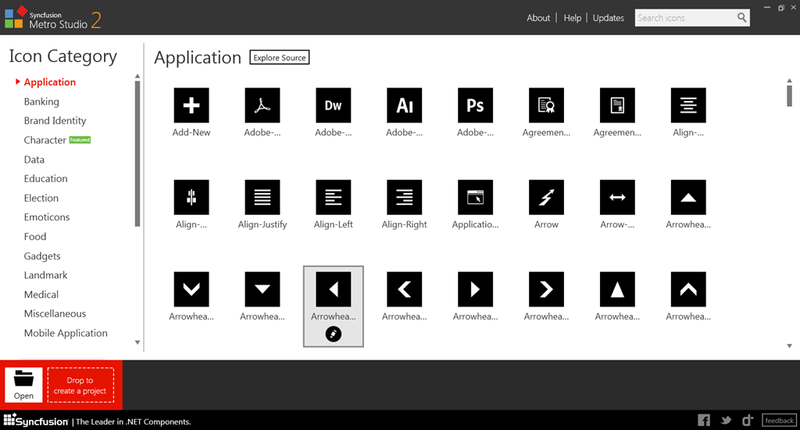 As I say MetroStudio does one thing, and one thing only, but that one thing is a very useful thing when you are developing Metro / Windows 8 store applications, and having the right style icons really compliments the existing Metro / Windows 8 store controls. All in all, I really like MetroStudio and think its a great free tool. Anyway, I hope that some of you that have not heard of MetroStudio can see that it is cool, and may even try it out, and don’t forget it’s FREE.